If you are an enthusiastic planner, these 8 easy Thanksgiving fundraisers are simple enough to throw together in a week or less. Keep it simple. 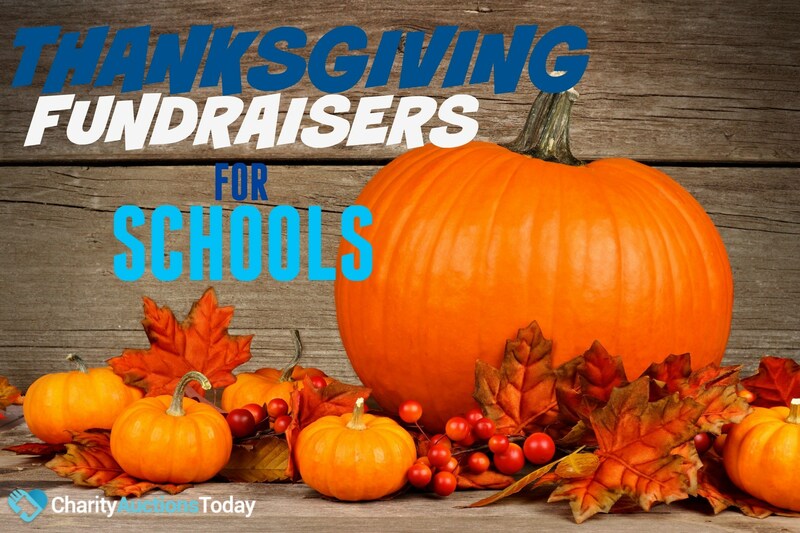 Plan a Thanksgiving fundraiser for your school around fellowship and family. Organize a FOOTBALL FUND DRIVE – Football season is in full force. 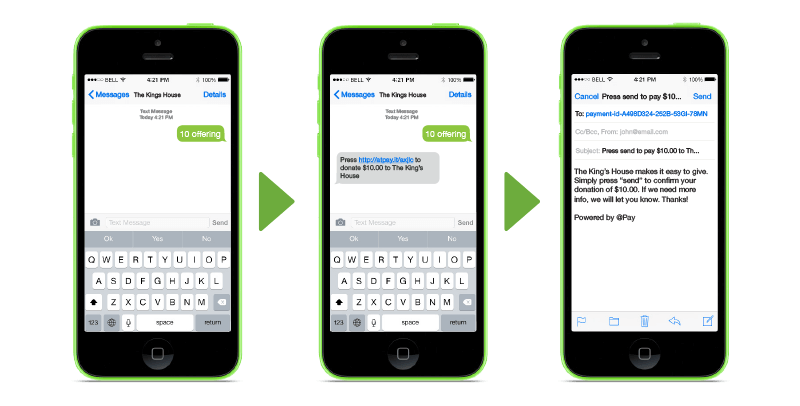 Ask your family and friends to “bet” on a game for charity. Everyone pays a small entry fee and makes a pledge for their team. If their team wins, keep only the entry fee. If their team loses, they must pay the full amount of the pledge. Lots of people will donate either way. Get a grand prize donated, and put all of the winners into a a drawing. Have a REVERSE SOUP KITCHEN – Plan a soup kitchen supper. Sell Tickets in advance and at the door. Use it as a learning experience to prep students and volunteers for a future soup kitchen community service project. Remember to get the ingredient items and serving needs donated so that you don’thave any out of pocket expenses. This makes it a pure profit, quick fundraiser that will continue to give back to the community as each family volunteers to serve at the local soup kitchen. TURKEY TROT – Since Thankgiving typically falls over a school break, you can organize an after Thanksgiving Dinner Turkey Trot. Send a flyer home with students, and have an event the last day of school as a reminder to encourage families to participate. Everyone pledges to walk or run a mile or two, or even jump for a certain amount of time, after eating their Thanksgiving Dinner. This also encourages a healthy community. In Art Class, have students design a T-shirt for the participants. This can be a school wide contest to make it more fun for the kids. Make it easy for families to sign up and register in the classroom or online. You can also do it in reverse. Have participants pledge to run, walk, or trot, and if they fail to reach their goals they must pay a fine. Hmm… wonder which event would make the most money? TURKEY MOTORCYCLE RIDE – Get some turkey hats. When people sign up for the event, they are required to pay an entry fee, at which time, they will also get their turkey hat! Find these fun hats on Amazon or at Oriental Trading Company. The riders collect pledges per mile rode. This event also promotes fellowship. It is a great way for the community to give back and to give thanks. Have fun, give the community a parade. Children will enjoy watching the cyclist ride around in their turkey hats. ORCHARD HARVEST and/or PUMPKIN CHUNKIN’ – The season is winding down for orchards and pumpkin patches. Offer to have an apple harvest event. Walk through the orchards picking apples, enjoying cider, and organize a pumpkin chunkin’ contest. Sell tickets to the Harvest, require an entry fee for the Chunkin’ contest. This is a lot of fun for families. Get museum passes, movie tickets, and restaurant gift cards donated for the winning chunker. HARVEST CHILI COOK OFF – Who has the best chili recipe in the school? Is it a mom, a dad, a teacher, or the principal? Gather everyone in the school cafeteria and start cooking. Set each particpants up at their own table with small cups and spoons for sampling. Charge an entry fee at the door. Have voting jars out at each table. One vote = one dollar. After voting and sampling the chili, the guests go back and purchase their favorite bowl of chili. 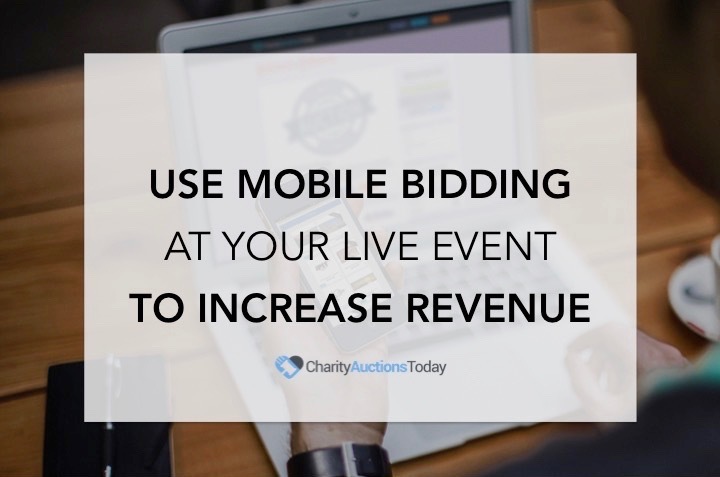 Pair it with a Silent Auction Fundraiser for extra cash! FAMILY FLAG FOOTBALL – Organize family teams with a mix of adults and children. This could be in conjuction with the chili cook-off. Teams pay a registration fee. Give a goodie gift basket to the winning family. BONFIRE EVENT – Plan a fun, community event. Organize many of the activities above to coordinate with this event. Have multiple bonfire stations set up. Some for S’mores, some for hotdogs, and others for just keeping warm. Sell tickets. Perhaps, also play a popular family flick outside on the school wall. Advertise on Facebook with flyers, at libraries, and in your local Newspaper.